Can I backup my iPad to a flash drive? Of course you can. Just take 5 minutes to get one easy and quick method to help you backup all iPad contents to USB/flash drive. 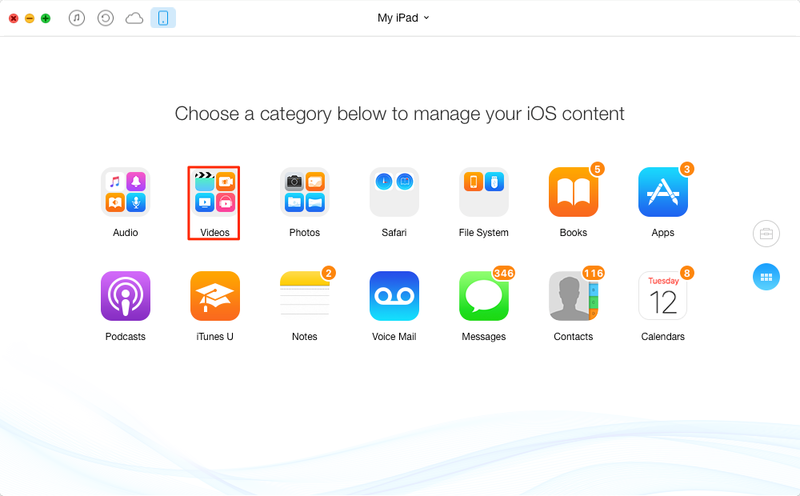 This easy-to-use transfer tool can help you manage your iPad contents in a smart way. Now download it on computer and then follow this guide to backup your iPad to flash drive or USB. 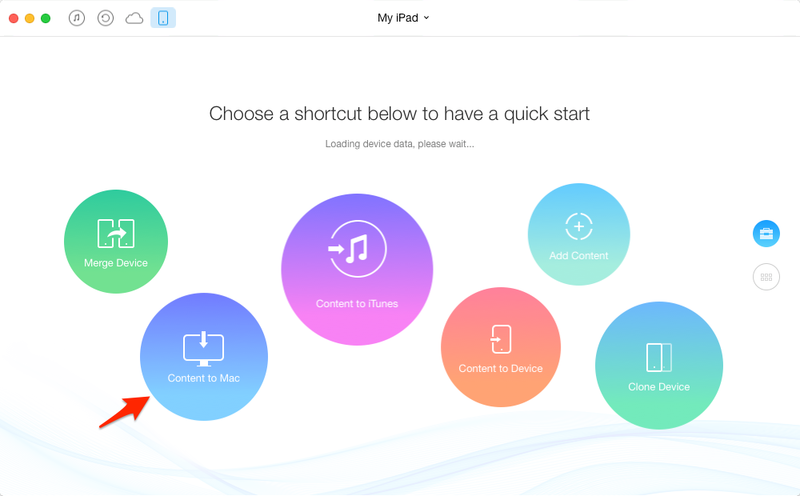 When talking about backing up iPad, the traditional way is using iTunes or iCloud. But you just cannot access these backup files unless you restore your device. Further more, due to the limited storage place of computer, you may prefer to backup your iPad to USB or flash drive. However, there is no direct way to make it without outside help. 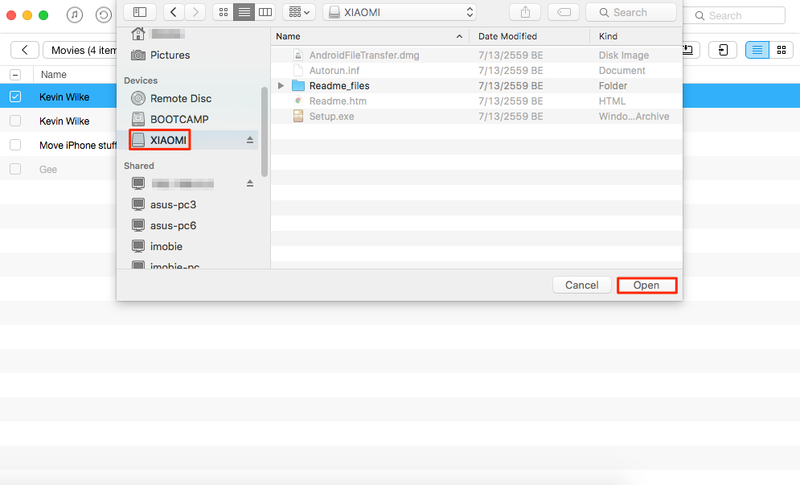 So here in this guide we will introduce you one easy-to-use transfer tool to help you back up your iPad to flash drive in minutes. AnyTrans is one professional Mac/PC based iOS data transfer tool that can let iPhone/iPad/iPod users have a better management of the important data. It can help you backup iPad to flash drive/USB easily, including music, photos, videos, contacts, notes etc. You can preview and select the items you need before transferring them to your flash drive. 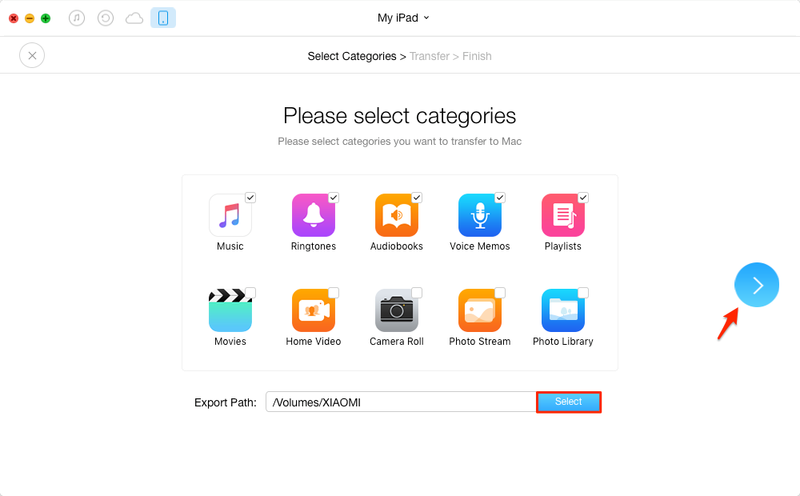 AnyTrans also lets you transfer files from flash drive/computer/iTunes to iPad without any data loss, or copy items from iPad to another device directly. Now download AnyTrans on your computer and follow the steps below to backup your iPad to USB/flash drive. Step 1. Open AnyTrans > Connect your iPad to computer > Plug in your flash drive. Step 2. Click on Content to Mac/PC shortcut button on the homepage. Step 3. Select the items you want to backup > Click the Select button to choose your flash drive as destination > Click on Start button on the right side. Or you can preview and select the items you want to transfer, here take videos for example. Step 1. Scroll down on the homepage > Videos > select one category. Step 2. Select the videos you need > Click on To Computer button > Choose your flash drive as destination > Click on Open. With the help of AnyTrans, you can always put your important data in the right place. If you are interested in it, just click here to have a 7-day free trial!